People of all different body types and levels of strength can enjoy recreational shooting. Even if you are completely new to the hobby, and aren’t a very physically strong person, here are some first time shooter tips which can help ease you into it so you can get the same great enjoyment as more experienced people. 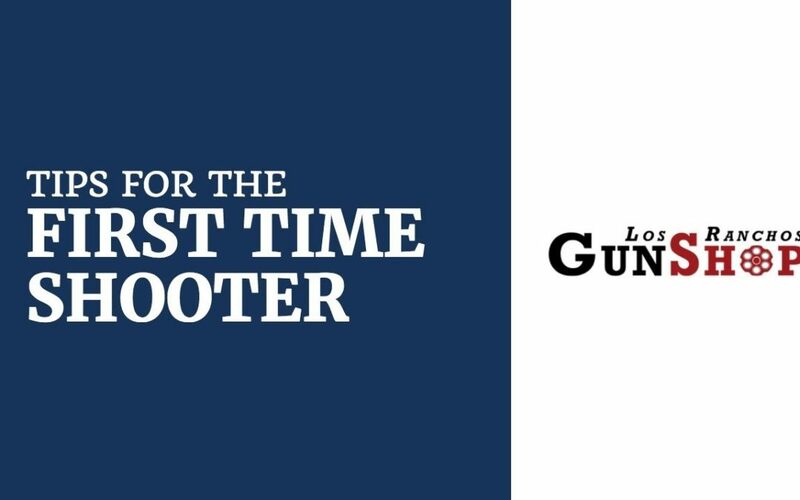 First time shooters should consider choosing a more user-friendly firearm, ideally one which is very easy to operate. By operation, we mean the loading, preparing, and firing of the handgun, and selecting a caliber which is easier to manage. There is a very wide range of operational characteristics among firearms, starting with a gun which is very simple to load and unload, such as a revolver, as opposed to a semi-automatic pistol, where the ammunition supply comes from a detachable magazine. Shooters with smaller hands might be better suited to a handgun where the grip and the discharge of the gun is comfortable. Going hand-in-hand with your gun selection is the ammunition you would use with it. The recoil associated with some firearms is partly a factor of the ammunition being used. For the novice shooter, it might be advisable to work with a gun that would use 9 mm cartridges, as opposed to the more powerful .38 caliber cartridges used in many revolvers. The strong recoil associated with the .38 or something even larger would be enough to cause more difficult control over the handgun for someone not used to that strong kick. 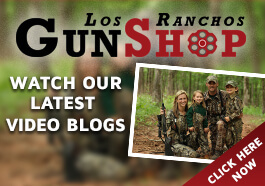 At Los Ranchos Gun Shop in Albuquerque, we understand the needs of the beginning shooter, and that’s why we offer these tips in Albuquerque, NM. When you come into our shop, we won’t pressure you into buying what we want to sell—the choice will always be entirely up to you. 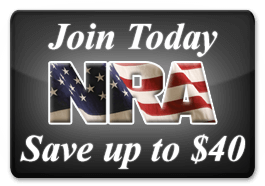 We will simply offer you the benefit of our experience and knowledge and try to help you find the perfect handgun so you can maximize your goals and enjoyment of recreational shooting.